Nicolas De Santis, tech entrepreneur and CEO of Corporate Vision, is on a mission. To solve the mystery surrounding an organisation’s ‘corporate culture’, currently perceived as a wild beast impossible to tame or manage. De Santis, has worked for decades on strategic visioning, global branding, business model innovation and culture transformation with the biggest brands in the world as well as start-ups. “Many organisations (from governments, public companies, private or family owned businesses to start-ups) still manage the interaction among long term vision, business strategy, governance and corporate culture in a primitive way. Most times, with sad and sometimes catastrophic consequences for all involved.” says De Santis. To solve this ‘organisation & culture mystery’, De Santis has spent years researching how companies and organisations behave, perform and how they deal with the past and the future. 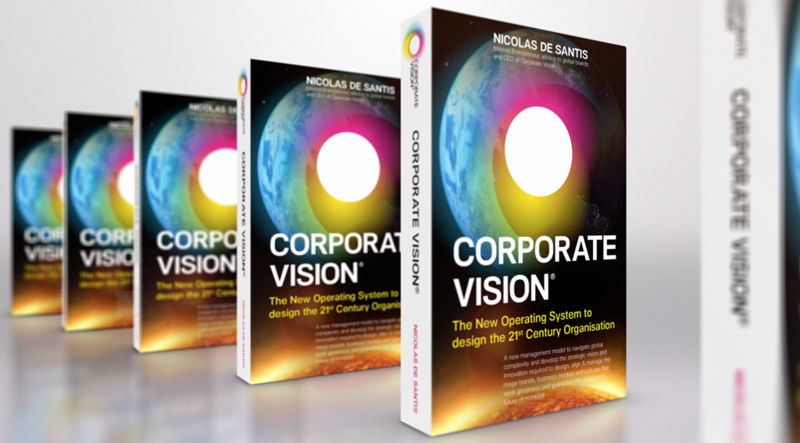 His book, CORPORATE VISION – THE NEW OPERATING SYSTEM TO DESIGN THE 21ST CENTURY ORGANISATION, will show the results of this work. The book project will define the key components that actually create and define an organisation and a corporate culture. 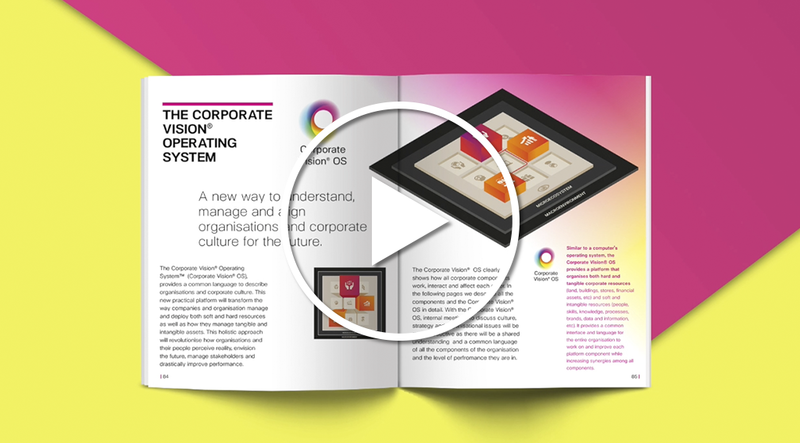 The components will be organised into a novel framework that represents and manages culture as the ‘operating system’ of organisations, showing how all the components work and fit together. The book will be complemented with a website and a mobile app. In the book, De Santis uses real life examples and case studies of failures and successes from diverse industries, organisations and global brands, as well as insights from innovative and revolutionary leaders. What are the components that you describe? Do you include a value chain? The NHS in UK needs to reinvent itself. The current culture is part of the problem but how you solve it? It would be a massive underaking? Not to mention the political implications. Hopefully you can shed some light with this book.